Hurt By Mourinho’s Sacking, Manchester United Star To Leave This Month? Managers carry with them an aura and presence that is integral to the image of any club. Apart from tactical brilliance or an impressive resume, the ability of the gaffer to attract big names who wish to play under him is crucial to any managerial appointment in the big leagues. Further, since these mentor figures play a massive role in the development and rehabilitation of players, it is easy to understand why some talents wish to leave clubs along with their preferred gaffers, in some cases even joining them at their new clubs. 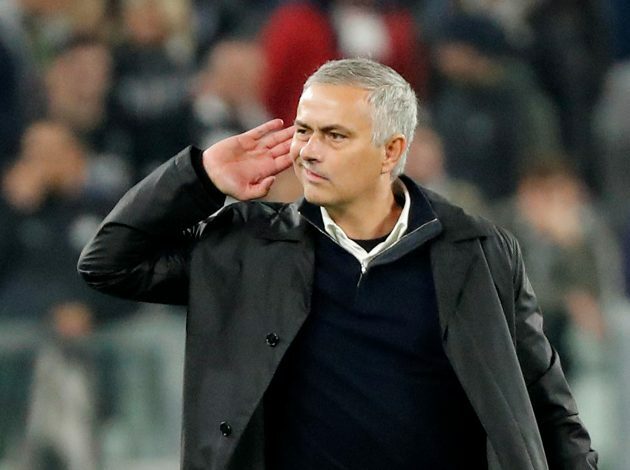 At Manchester United, the sacking of Jose Mourinho may have adversely affected one player in particular, and that may lead to his exit this month. According to reports, Marouane Fellaini was hurt by the sacking of Jose Mourinho, and is considering departing from the Old Trafford outfit this month. According to Het Nieuwsblad , AC Milan and Chinese Super League outfit Guangzhou Evergrande are currently battling it out for the signature of the Belgian midfielder. Last season, there was ample speculation that Fellaini would leave, but Mourinho assured him a crucial role in the side, which resulted in the player extending his stay at the club. However, with Mourinho’s exit, Fellaini too may have lost the last reason he had to stay on at Manchester United, with his style not the best fit for Solskjaer’s midfield approach. Initially purchased by David Moyes, Fellaini was a player that lasted through the reigns of Louis van Gaal and Mourinho, fighting for both his place in the squad as well as the love of the fans, as he was repeatedly painted as the poster-boy of Moyes’ spectacular failure at the club. Will Fellaini depart this month? Or will Solskjaer’s charm at the helm also ensure that the Belgian stays on and tries to make an impact?